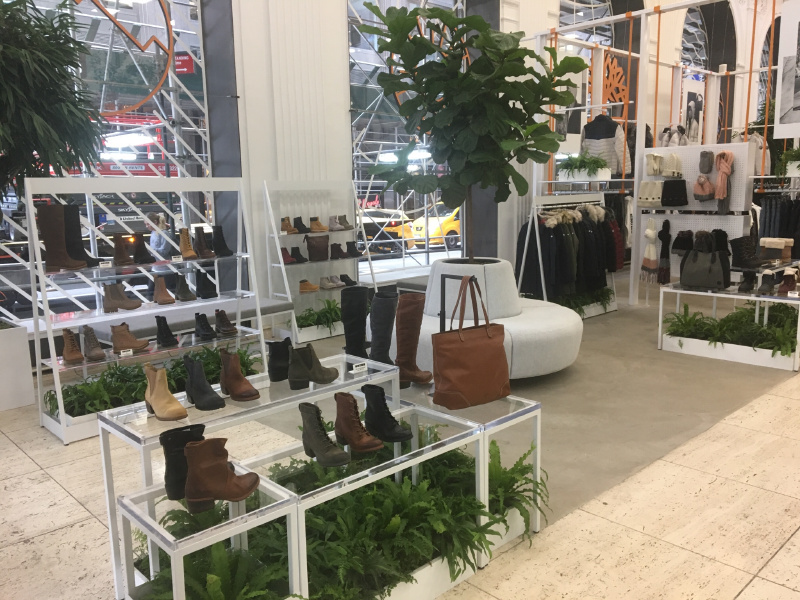 BRINGING NATURE TO LIFE: Our Fifth Avenue store is the first experiential pop-up store we’ve done, and it’s all about bringing the outdoors in! 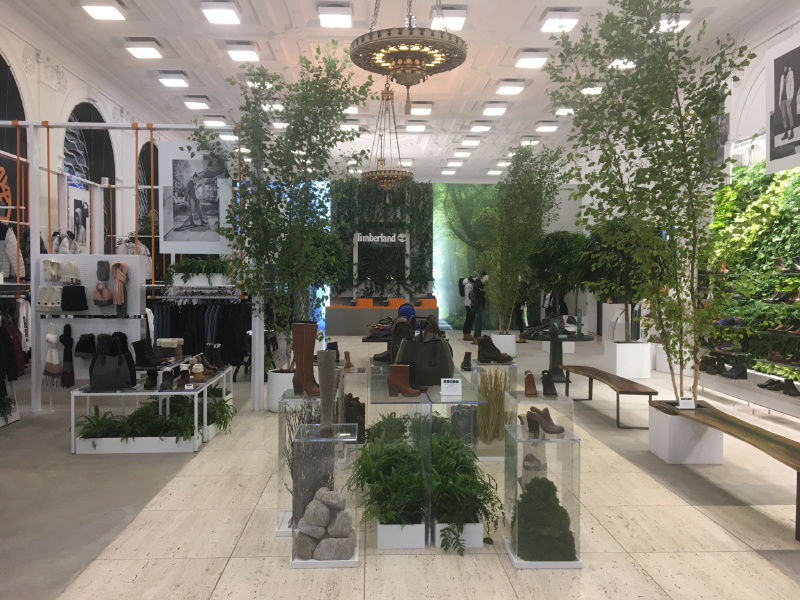 This concept store features living trees, a green wall and weather rooms that help you see how TimberlandÂ® products can equip you for your outdoor adventures - while staying true to our brand’s commitment to respect our world through the use of eco-conscious and recycled materials. This store is located on the corner of Fifth Avenue and 43rdÂ Street, directly across from The North Face.